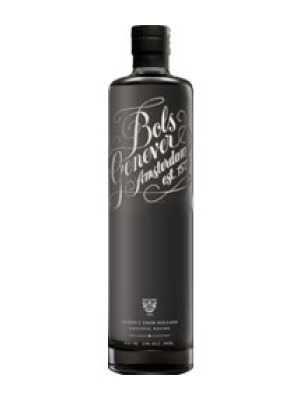 Bols Genever Gin is a popular Gin available from DrinkSupermarket.com in 70cl to buy online. Visit DrinkSupermarket.com for the best price for 70cl of Bols Genever Gin or compare prices on our other Gin products. Bols Genever is a new genever, inspired by an historic recipe created by Bols in 1820. This revolutionary genever with a subtle balance of flavourful maltwine and redistilled botanicals, fine-tuned with pure grain alcohol, became one of the most important ingredients for a new phenomenon in the 19th century, the cocktail. Where to buy Bols Genever Gin ? Bols Genever Gin Supermarkets & Stockists. You can buy Bols Genever Gin online in most retailers and find it in the Gin aisle in supermarkets but we found the best deals online for Bols Genever Gin in DrinkSupermarket.com, TheDrinkShop, Amazon.co.uk, and others. Compare the current price of Bols Genever Gin in 70cl size in the table of offers below. Simply click on the button to order Bols Genever Gin online now.